A view from a few years ago, the MV Isle of Arran in the Sound of Islay. With the MV Finlaggan now in service a quite rare view these days, where the Arran in a relief vessel only. McArthur’s Head lighthouse also visible in the distance. 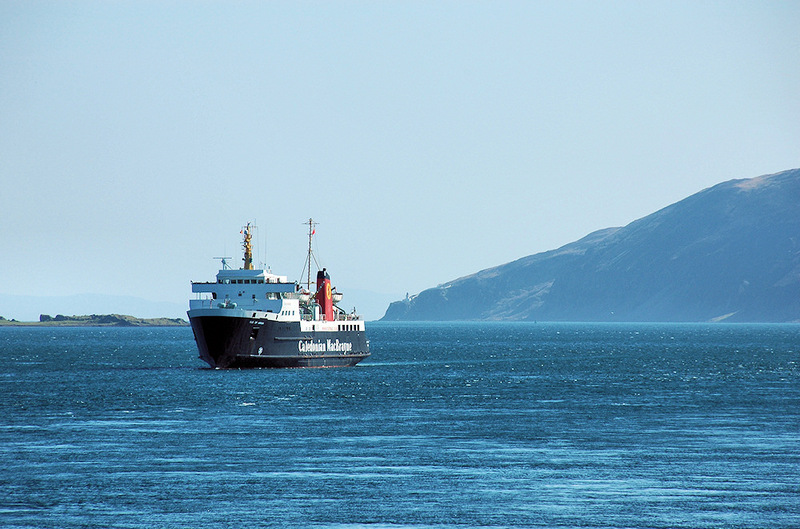 This entry was posted in Landscape, Lighthouses, Repost, Sunny Weather and tagged ferry, Islay, Jura, McArthurs Head, MV Isle of Arran, Port Askaig, Sound of Islay by Armin Grewe. Bookmark the permalink.